This item is out of stock but should return by 8/1/2019. Please come back. 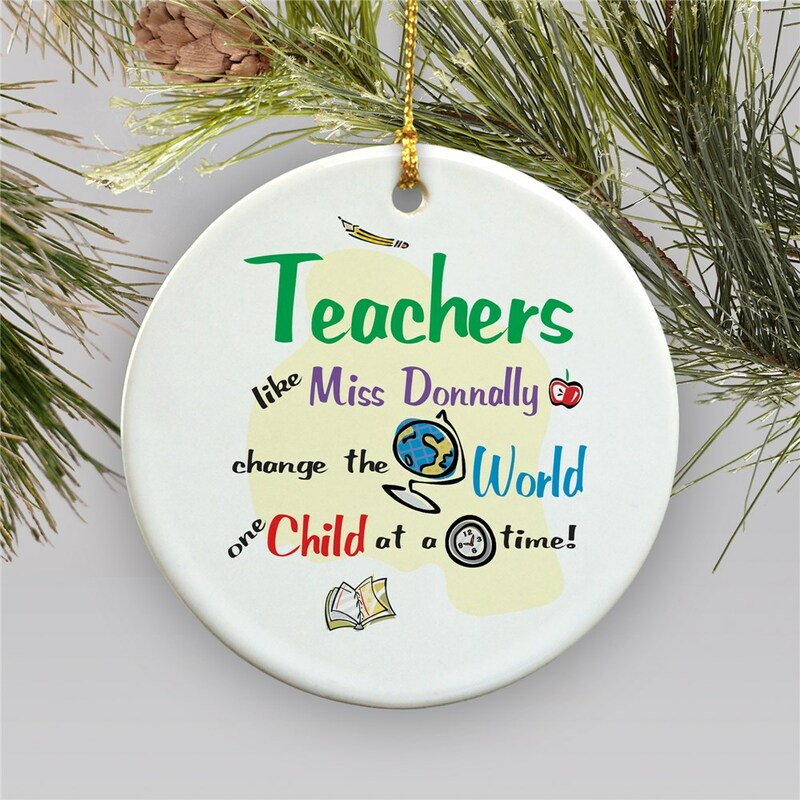 Show your hard-working teacher how much they are appreciated with these Personalized Teacher Ornaments. It's the perfect way to say thank you for the wonderful job they do educating our children. They will be touched to receive a gift that shows how much their hard work means to their students. Personalize your gift with any name. It's important to show our educators how much they are appreciated. Let yours know how much you care this Christmas. Happy holidays! 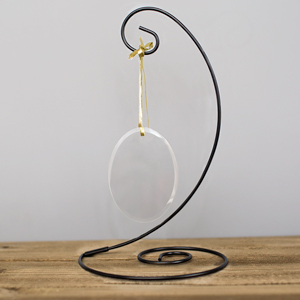 This makes a wonderful personalized gift for any teacher. GiftsForYouNow is the leader in Unique Christmas Ornaments. 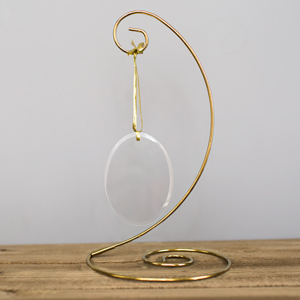 Whether you are looking for a beautifully unique ornament for the family or a special gift for a teacher, GiftsForYouNow is the right choice every time. Shop GiftsForYouNow for your Christmas Gift Ideas today. You can find other Personalized Ornaments for Occupations here, too!